Today I went to the school I will be teaching at and saw my classroom for the first time. 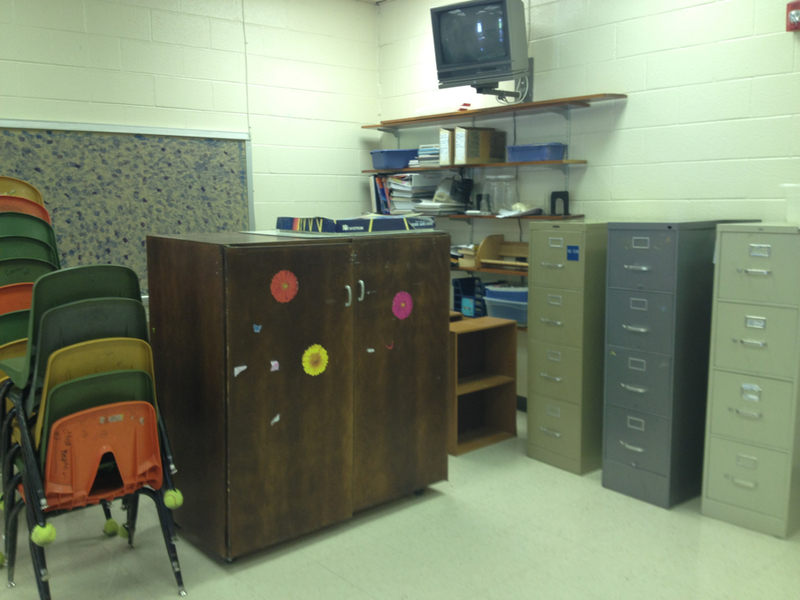 Luckily there is a lot of furniture in it and books from the teacher in the room before that I will be able to use. However, there is still so much work to be done. I took a few pictures of the before to help me figure out how I want to arrange the furniture. I'm excited to see how it will look when it's completely ready! 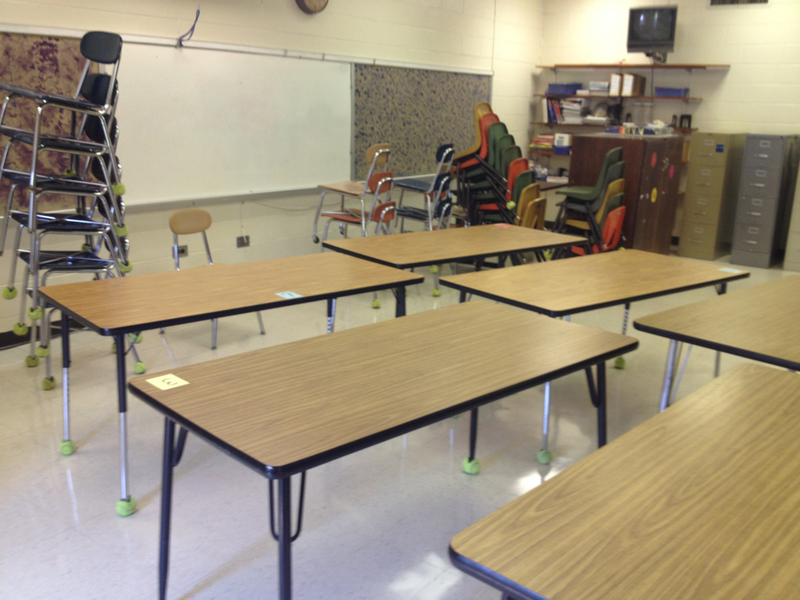 View from the front, facing the smartboard. 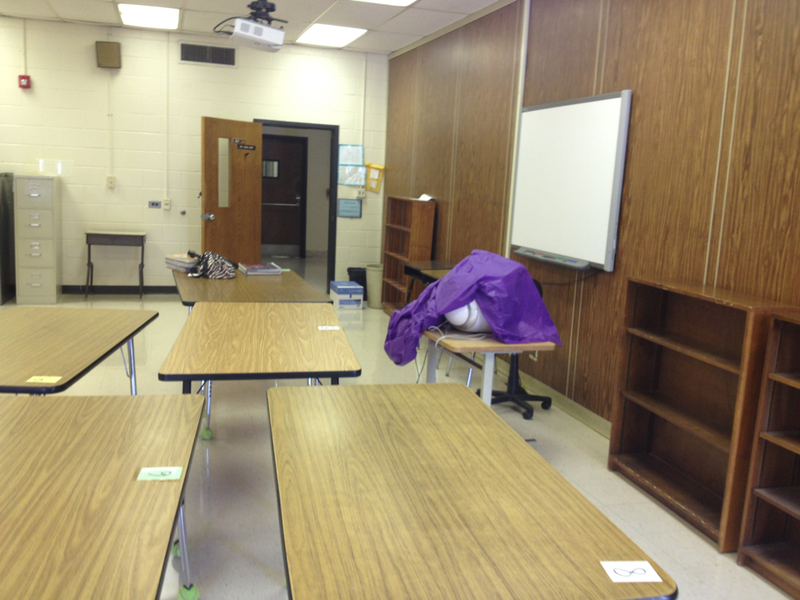 Back of the room, whiteboard & bulletin boards.